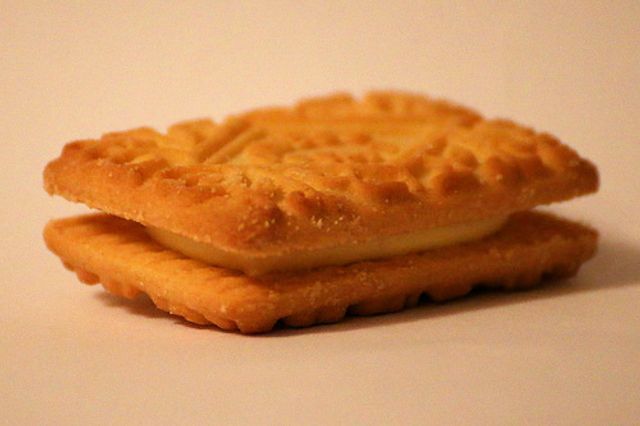 The biscuit market is worth £2.5bn. But with such a strong emphasis on healthy eating and snacking can the biscuit market achieve growth? According to United Biscuits there is a £500m opportunity that can be opened up by 2020. United Biscuits category report share some interesting findings and opinions.